The tendency to spend money in surplus, even on things that do not really matter is a common trend with all of us. But if you want to spend wisely, having a budget tracking tool and using it wisely can help you spend lots of bucks that would otherwise go into useless spending. 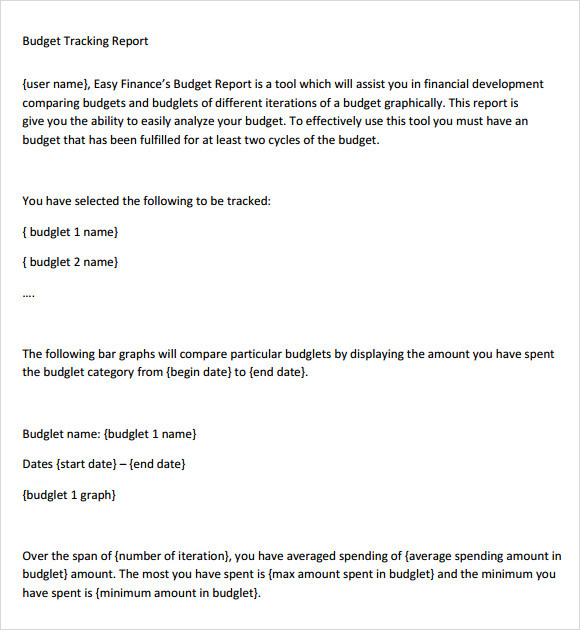 People use Budget Templates to record and analyze past purchases, their future budget as well as their current spending. 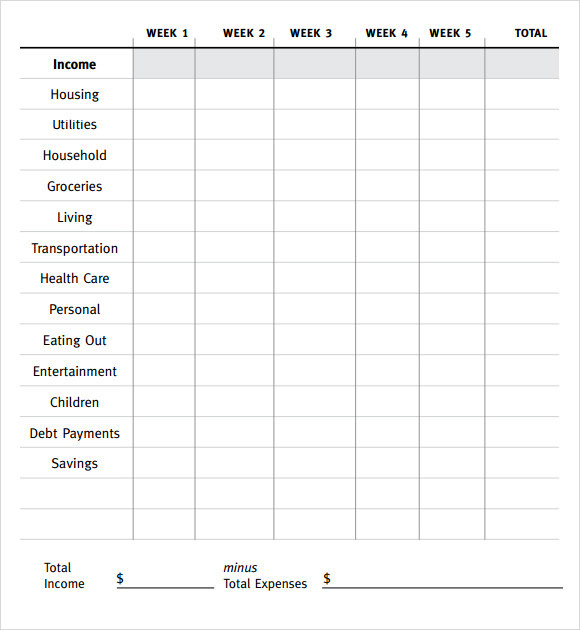 This sample of home budget tracking template is a simple template where a weekly track of expenses is kept. An entire month is divided as per the number of weeks present in it. 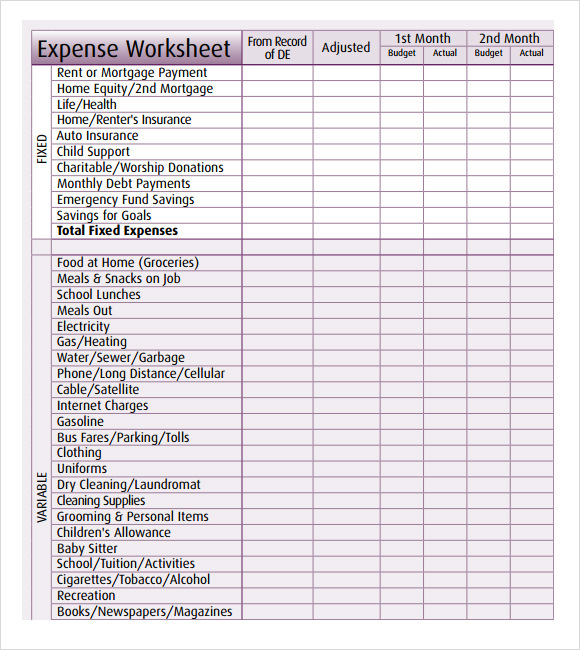 The right hand column consists of budget categories where money is usually spent. This sample is particularly very important for people who get weekly wages. 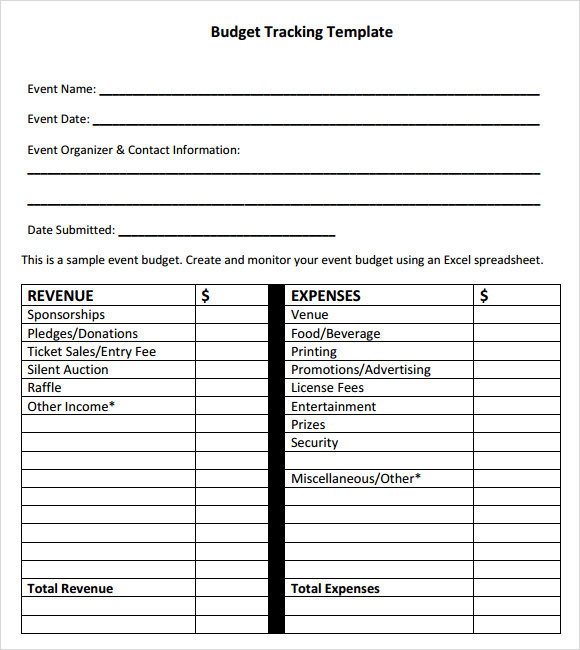 This sample of budget tracking form is meant for event organizers. The first part of the form consists of the name of the event, date and contact details of the organizers. The second part of the template is divided into revenue and expense section. After the relevant data’s are feed into both the columns the net profit is calculated by subtracting the expense from the revenue. 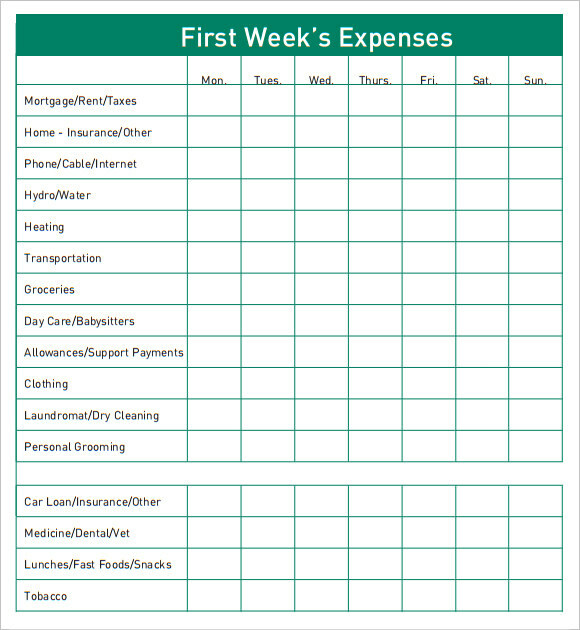 This template of home expenses budget tracker is another example of weekly budget tracking sheet meant for domestic purposes. 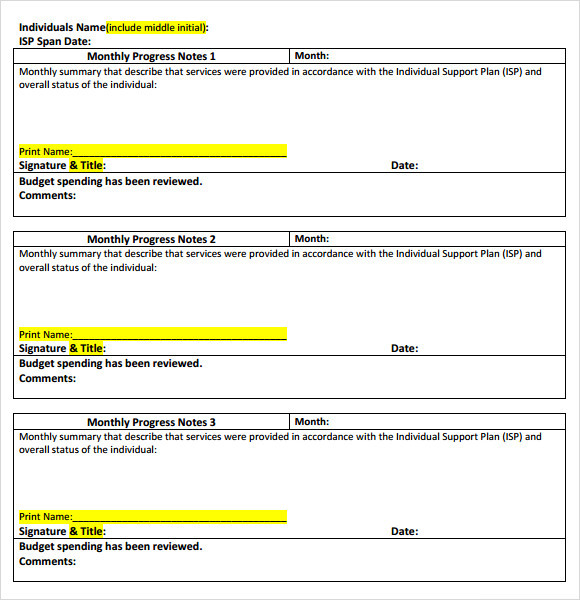 In this sample the various weeks of a year are written down in a tabular format and are divided into 4 different rows. It uses only one single sheet instead of four which makes the process of viewing easier. 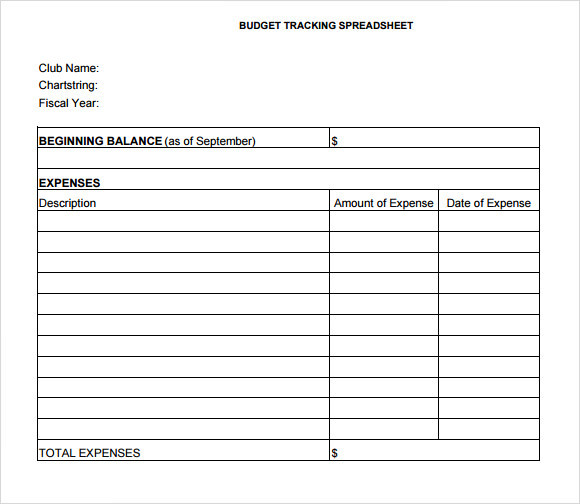 This sample of spreadsheet budget tracking is used for keeping a track of the budget expenses of different small clubs. The sample begins with the carry forwarded balance of the last month. 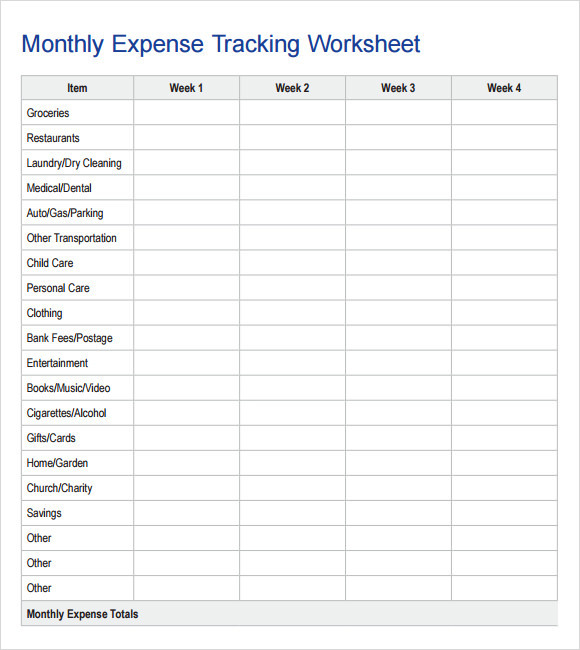 In the second column, the descriptions of the various expenses are written down in a tabular format using a monthly tab. An estimate of the total balance is calculated by subtracting the expense from the current deposit and last month’s revenue. How to Make a Family Budget? When you are planning to create a budget for your family, it is important, that you talk to each and every individual member of your family including your kids. For example you might be thinking of cutting back on the allowances of your kids to save money. Unless they understand the reason behind this system, chances are slim that they would actually concede to your wishes. It is also important that you set a specific goal, so that it becomes easier for everyone to follow the plans. 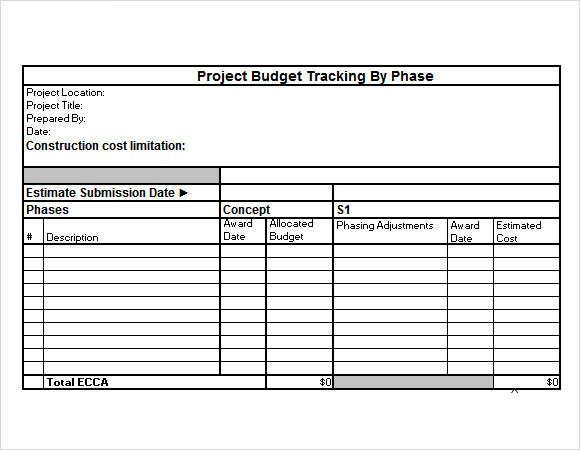 Once the groundwork has been done you can proceed to keeping a excel sheet which can help you to keep a track of your daily, weekly and monthly expenditure.You can also see Film Budget Templates. What Is Primary Purpose Of Budgets? Creating a budget is not all about paying bills. Of course having a budget helps in bill paying , but the main aim of a well planned budget is to help a person save for paying educational loans, for retirement purposes, especially if you not have adequate pension to fall back upon and lastly for unforeseen emergencies which might occur at anytime during the year. What Is The Cost of Budgeting? Budgeting costs nothing, besides your time. 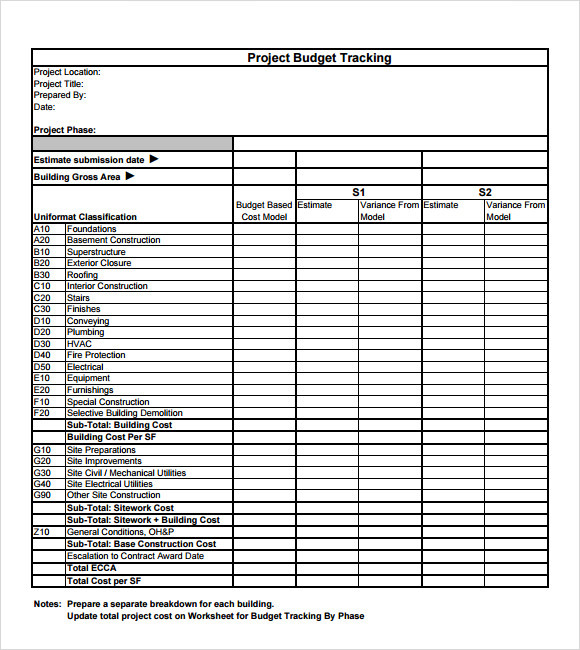 Unless you are planning to frame an elaborate budget for an organization or a country, simple spreadsheet templates and software programs can help you with your budgeting goals. In case you are not too familiar with technology, you can simply write down your family budget with the help of a pen and paper. You can also download and use the templates for the same purpose. You can then use the data for decision making; the data can help you know where you are spending is wrong and get that fixed sooner than later. You can also see Cash Budget Templates.